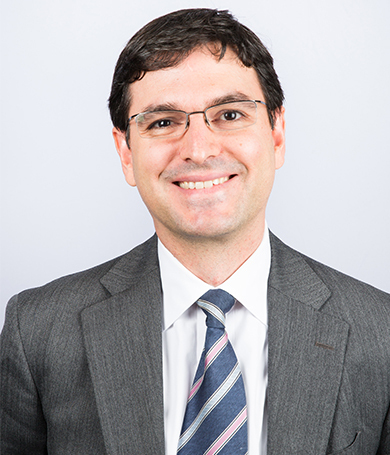 Carlos Alvarez is a Managing Director in UBS’ Financial Institutions Group, based in New York, where he leads the Specialty Finance and Permanent Capital solutions franchise. Prior to joining UBS in 2018, Carlos had a 20-year career at Deutsche Bank, where he was most recently Head of Permanent Capital and oversaw the SPAC banking team. Over his career, Carlos has advised clients across numerous products including M&A, ECM, DCM and de-novo fundraises. At UBS, Carlos leads an experienced team dedicated to providing investment banking services to SPAC clients, and has personally advised on 25+ SPAC IPOs and business combination transactions dating back to 2005. Carlos has an MBA from Columbia Business School, a BS in International Business from Northeastern, and a BS in International Business Studies from Universidad Pontificia Comillas (Spain).